﻿ Best Price on Centro de Santiago in Santiago De Los Caballeros + Reviews! 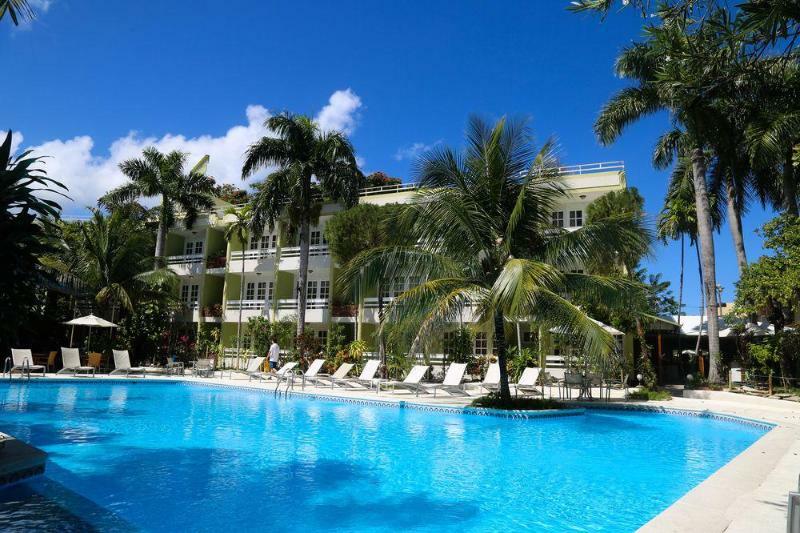 Located in Santiago de los Caballeros, within a 10-minute walk of Monumento a los Heroes de la Restauracion and 2.6 miles of Leon Centre, Centro de Santiago provides accommodations with an outdoor swimming pool and free WiFi. Featuring a tour desk, this property also provides guests with a terrace. San Luis Fortress is a 15-minute walk from the guesthouse and Santiago Apostol Cathedral is 2.1 miles away. At the guesthouse, every room includes a closet. Centro de Santiago has certain rooms that have a balcony, and rooms have a private bathroom with a shower and free toiletries. Guest rooms include a seating area. Cibao Stadium is 2.7 miles from the accommodation, while Colinas Mall is 3.1 miles from the property. A prepayment of 30% is to be paid to confirm your booking via PayPal. Please inform Centro de Santiago of your expected arrival time in advance. You can use the Special Requests box when booking, or contact the property directly using the contact details in your confirmation. Payment before arrival by bank transfer is required. The property will contact you after you book to provide instructions.